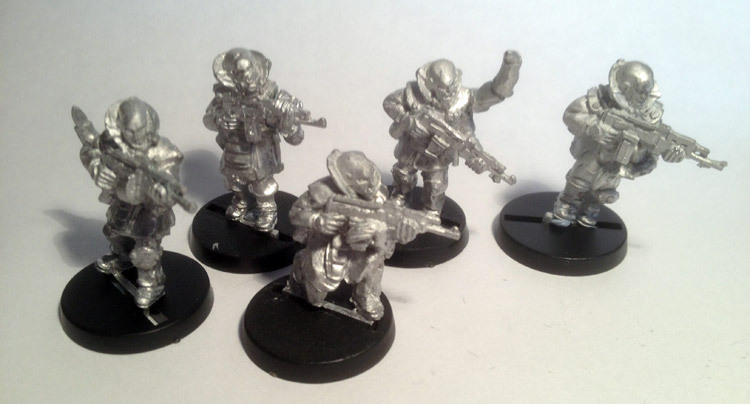 With another batch of Malignancy troops from Macrocosm hitting my welcome mat, I thought another close look at these shiny new fellows was in order. 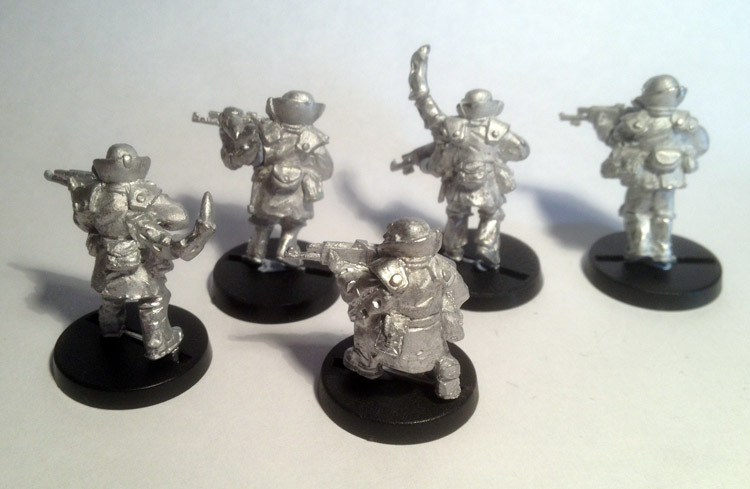 There are three packs this time, the Malformed Renegades, gatling gun team and missile launcher team. First up, lets take a look at the missile team. These are raw models with no cleanup. As you can see, they are pretty clean. There are no major flash lines to speak of. My favourite thing about this range is that they are pleasantly chunky. They have a nice heft to them. The detailing on both is very nice, and offers plenty of scope for the painter to got to town. The host with the backpack is probably my favourite model from the entire range. He has a great face, and carries that gun like he really means to shoot you with it. The weapons are again, very near future, which I like. 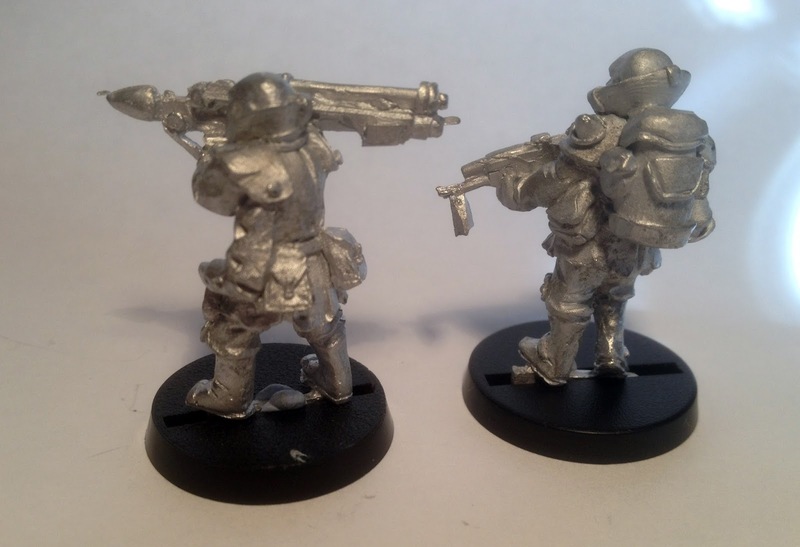 For my own purposes, this pack offers me that holy grail, special weapon hybrids for my genestealer cult. Next up, the gatling team. Much the same as the missile team. 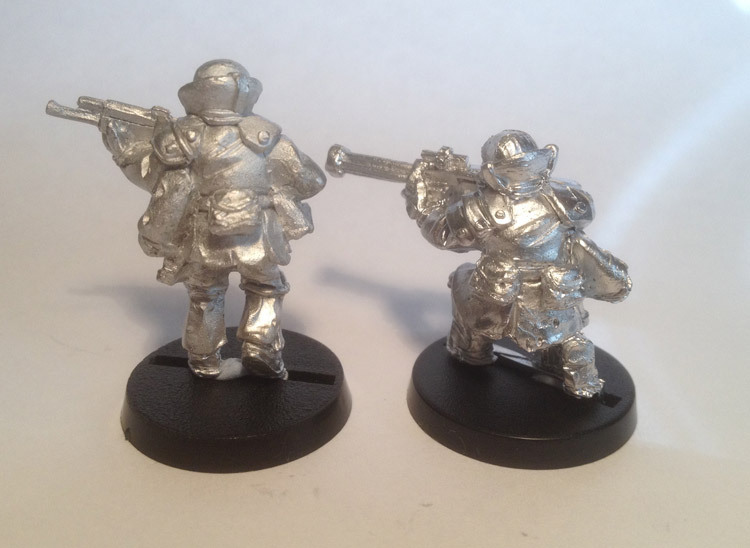 Clean crisp sculpts with lots of nice little detail. The gatling carrier has a great pose. I'd be putting some rubble or the remnants of a wall on his base for him to fire over. The carrier with the ammo box is also well done as it looks like there's some weight to his gear, I like the third claw arm holding up the gun while he lugs the ammo with his free hand. Sometimes it pays to be hideously infected I guess. These come in a pack of five. 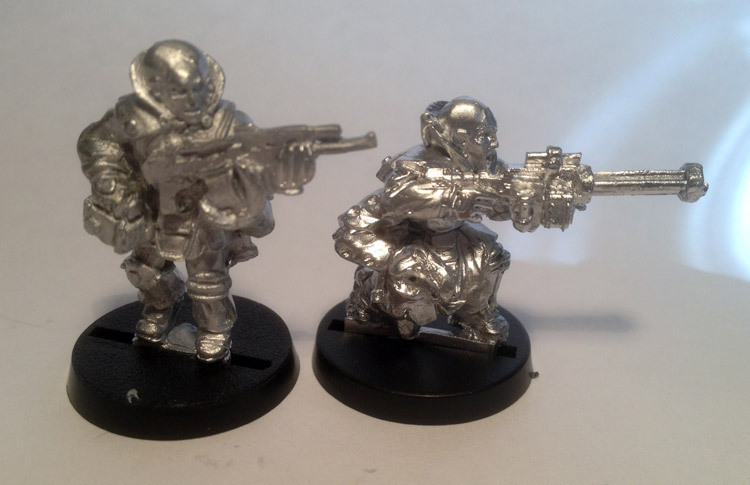 As before, nice clean models. They are all single piece, bar the guy with the rebreather. His gun and arm are a seperate piece, which might be better painted before attaching, but it'll work either way. A great selection of poses, and like the malformed hosts, they look like alien terrorists, so perfect. 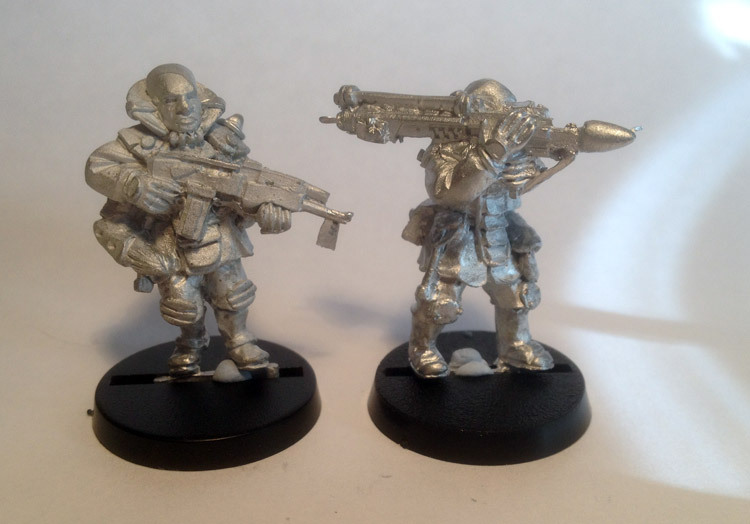 More manna from heaven for genestealer cult players, and easily my favourite faction from Macrocosm. There's something horrible about the fact these guys will all inevitably explode in a horrific shower of gore as the infection reaches it's height. Eurgh. So there you go. If you fancy giving Macrocosm a go you can find the site here. If you're after bodies for your genestealer cult, look no further. With more releases for the Malignancy coming down the line, it's a good time for horribly disfigured alien-infected nutters of all ilks.